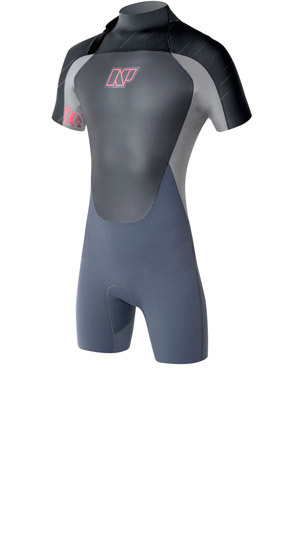 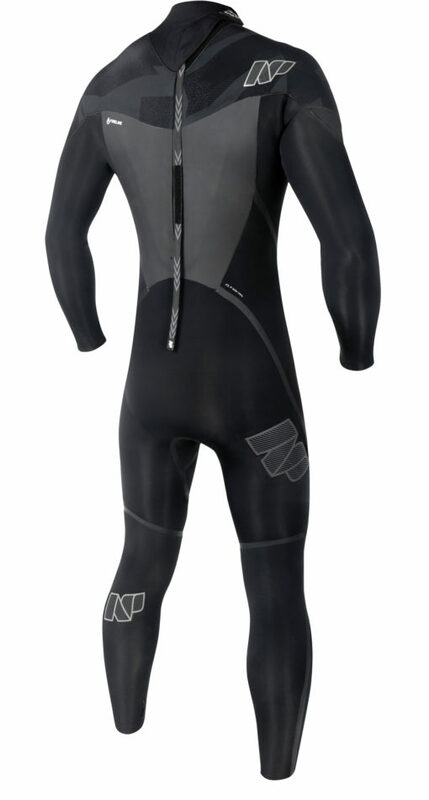 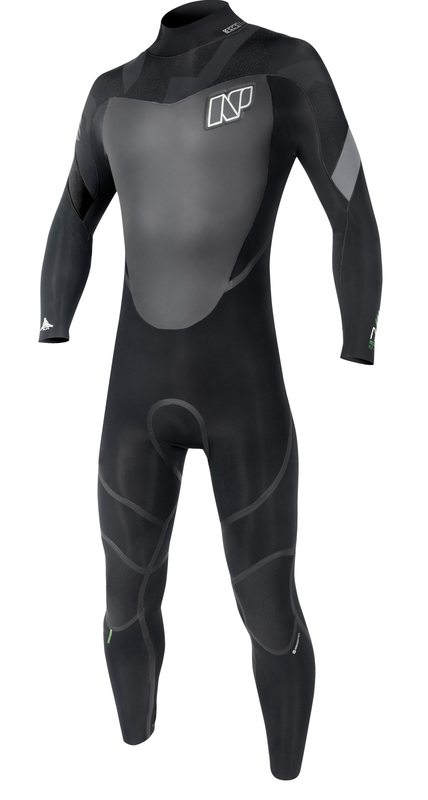 The Np Surf Mission 4/3 Back Zip Wet suit was built for unrestricted freedom of movement and superior warmth. 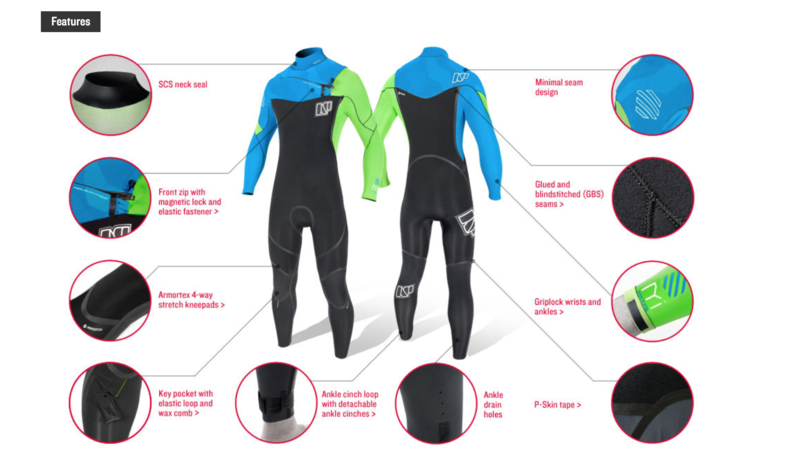 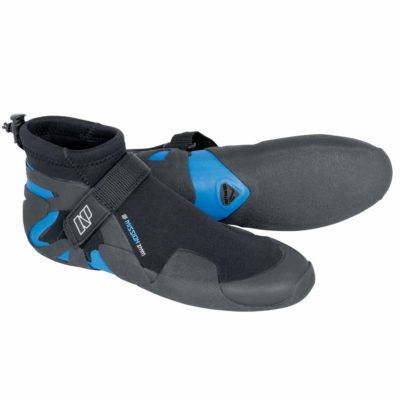 Designed for multisport use, it is constructed with Apex-Plus neoprene and loaded with features such as the ultra-warm Fireline insulation and P-Skin taped seams. 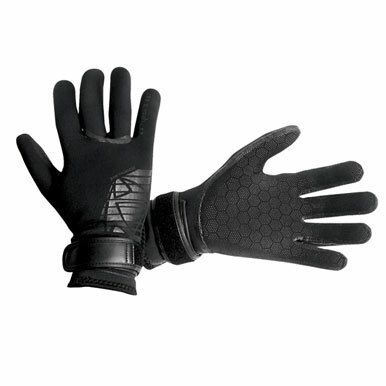 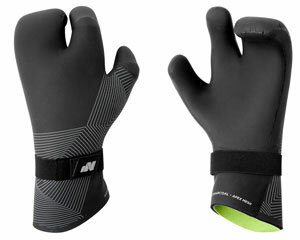 The Mission provides the ultimate combination of warmth and flexibility.